August 9th 2016. 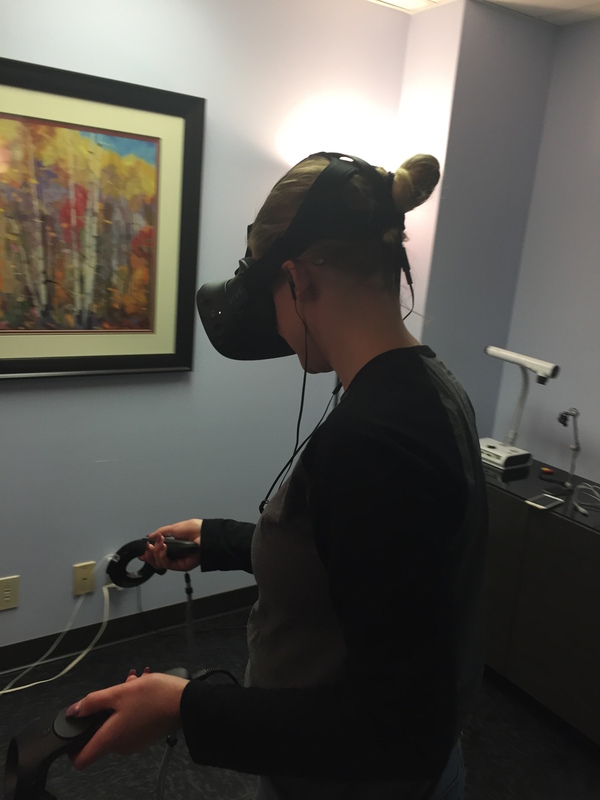 Experience Dynamics announces expansion to usability testing labs to include Virtual Reality. Building on our mobile and Eyetracking labs, Experience Dynamics has upgraded its usability testing labs to allow for Virtual Reality and Augmented Reality testing and design research.